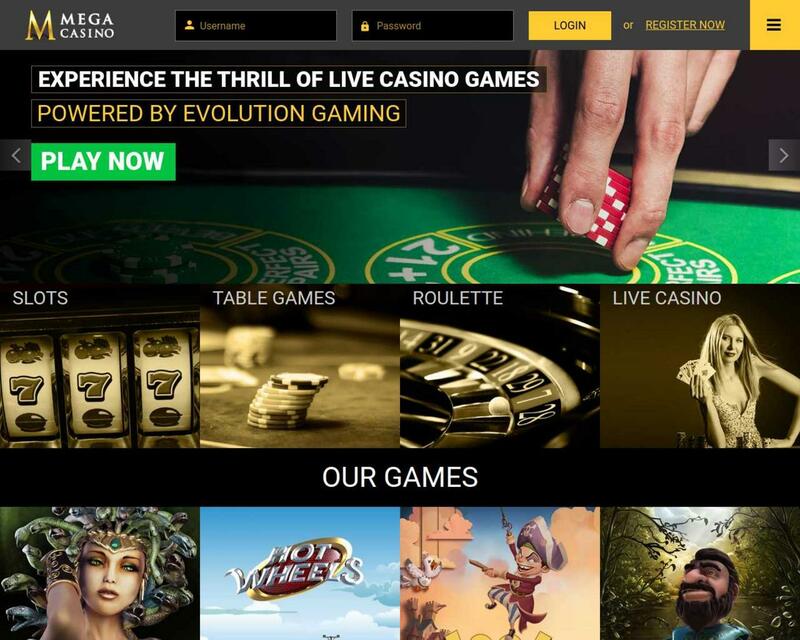 Mega Casino is an online casino powered by Evolution Gaming, SkillOnNet, Williams Interactive, owned by Prime Gaming and legally licensed in Malta and United Kingdom. CURRENCIES: Australian Dollars, Canadian Dollars, Danish Kroner, Euros, Norwegian Kroner, Pounds Sterling, Russian Rubles, South African Rand, Swedish Kronor, Swiss Francs and United States Dollars. LANGUAGES: Arabic, Bulgarian, Croatian, Czech, English, Finnish, French, German, Greek, Hungarian, Italian, Norwegian, Polish, Portuguese, Romanian, Russian, Slovenian, Spanish, Swedish and Turkish. Wagering requirements: 30x Deposit + Bonus. Games allowed: All Games/Ninja Master slot. 10 Free Spins at Mega Casino Bonus code: VIPFORME The free spins will be credited to your account tomorrow at 12:00 PM. Posted by moicuate2014 on February 21, 2019. Games allowed: Pink Elephants, The Falcon Huntress. Make your first deposit and get 100 FS on Pink Elephants or The Falcon Huntress. Posted by onmanana on February 19, 2019. 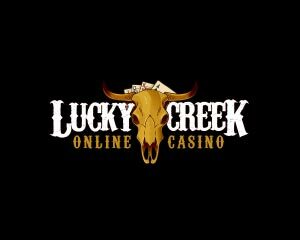 Games allowed: Wild Crystal Arrows slot. 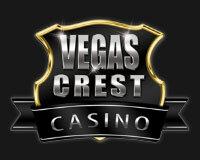 73 - 210 Free Spins at Mega Casino. Deposit £21 and get 73 free spins. Deposit £36 and get 125 free spins. 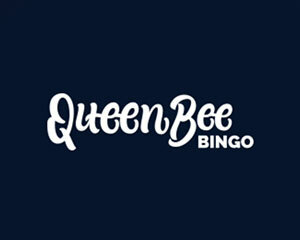 Deposit £60 and get 210 free spins. Deposit £10 and get 10 free spins. 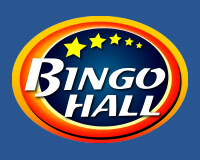 Deposit £40 and get 40 free spins. 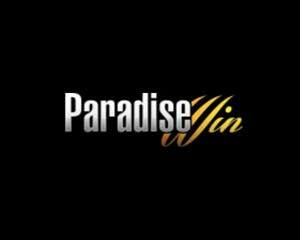 Deposit £75 and get 100 free spins. Posted by Jimmie on January 18, 2019. Games allowed: Shangri La slot. Posted by adam27944 on December 26, 2018.